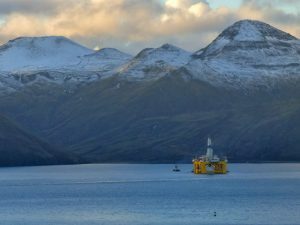 For years, the debate over offshore drilling in Alaska has focused on the Arctic. But this week, the Trump administration proposed opening almost all Alaska waters to oil and gas leasing, from Southeast to the Bering Strait to the Canadian border. That includes areas that have never seen drilling, and it’s raising concerns in Alaska’s coastal communities. Linda Behnken heads up the Alaska Longline Fishermen’s Association in Sitka. Asked for her reaction when she first heard the Trump administration’s proposal, Behnken took a deep breath. “I probably better not say that on tape,” she said. And that pretty much sums up the response in many of Alaska’s coastal communities, where residents worry that oil and gas development could threaten commercial fisheries and subsistence resources. Behnken said she’s concerned that an oil spill anywhere in the Gulf of Alaska or Bering Sea could affect fish stocks all over the state. “It’s really deeply disturbing to see a willingness to place at risk…the renewable resources that are the cornerstone of the economy and people’s way of life,” she said. That’s a feeling echoed by Mark Vinsel, who runs the United Fishermen of Alaska, representing the state’s commercial fisheries. Vinsel said he’s glad the Trump administration excluded the North Aleutian Basin planning area, which borders Bristol Bay. But, he said, fishermen haven’t forgotten the 1989 Exxon Valdez oil spill. He said one major lesson from the spill was the need for robust community oversight, and if more waters are opened up to oil and gas development, UFA would want local input modeled after the citizens’ advisory councils in Prince William Sound and Cook Inlet. In Unalaska, Mayor Frank Kelty was taken by surprise when he heard the Trump administration wants to open waters surrounding the Aleutians and Pribilofs to oil exploration. 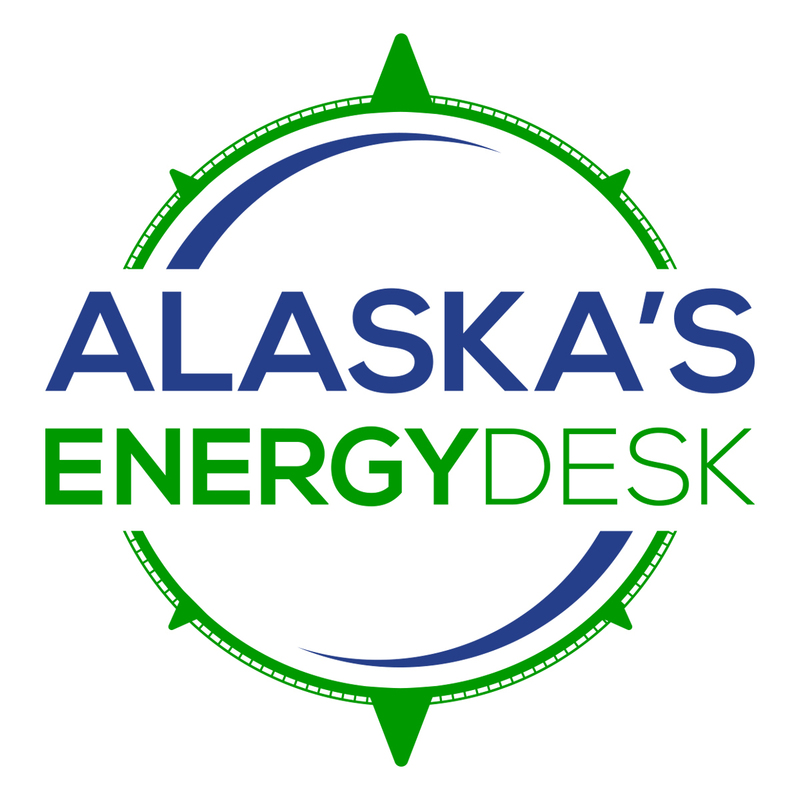 Kelty said he’s not opposed to oil and gas development, but any oil and gas drilling would have to be done right – and it shouldn’t risk Unalaska’s main commodity: fish. Kelty noted that the Trump administration is also proposing to open waters up and down the East and West Coasts, from Maine to Florida and Washington to California. The proposal also came as a surprise in Nome. Austin Ahmasuk is a marine advocate with Kawerak, which represents tribes across the Bering Strait region. He said local communities have made it very clear where they stand: they’ve opposed oil and gas development in their waters for decades. The Trump administration has stressed that this proposal is just a draft. The Interior Department can remove areas from the final plan, depending on feedback from communities. The proposal will be open for public comment starting Monday, Jan. 8. The comment period will last for the next two months.